I've been asked to write a few recipes for SeeWoo of which I will also post here as a series. Last one was Seabass With Ginger, Spring Onion Soy Sauce & Fennel. 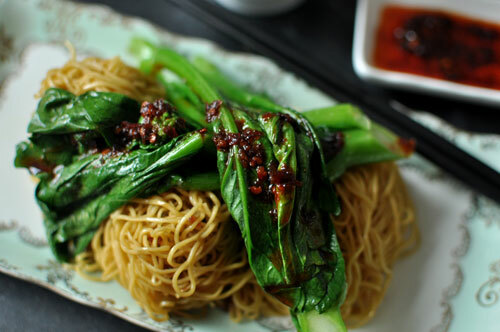 It is certainly a pleasure to be playing around with Cantonese cuisine and I get to revisit some of my favourite things that I always order in a Chinese restaurant.